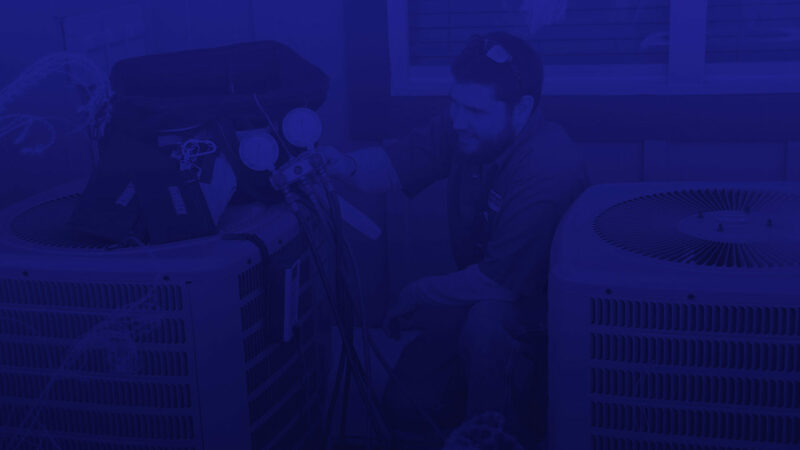 Florida HVAC Contractor, offer’s service repair and maintenance should you require on your current home comfort system. 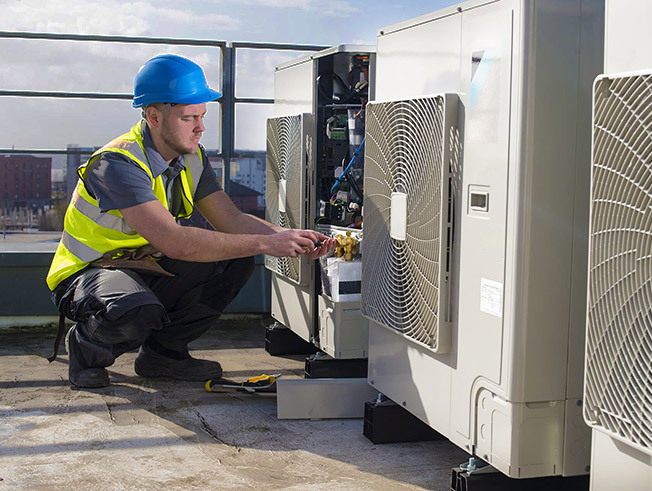 Florida HVAC contractor employee’s have the proper schooling to diagnose and repair your existing air systems. So that you can enjoy, your interior environment all year long. We understand that the most important thing is that you are able to provide your family with the comfort that they need to be both cool when the temperatures are high and warm when the temperatures are low and pride ourselves on being able to help you do that.